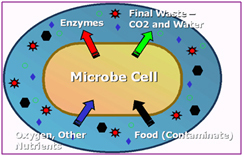 use Natural microorganisms to breakdown toxic, hazardous substances by aerobic and anaerobic means. Can be applied at site or off site in treatment plants. 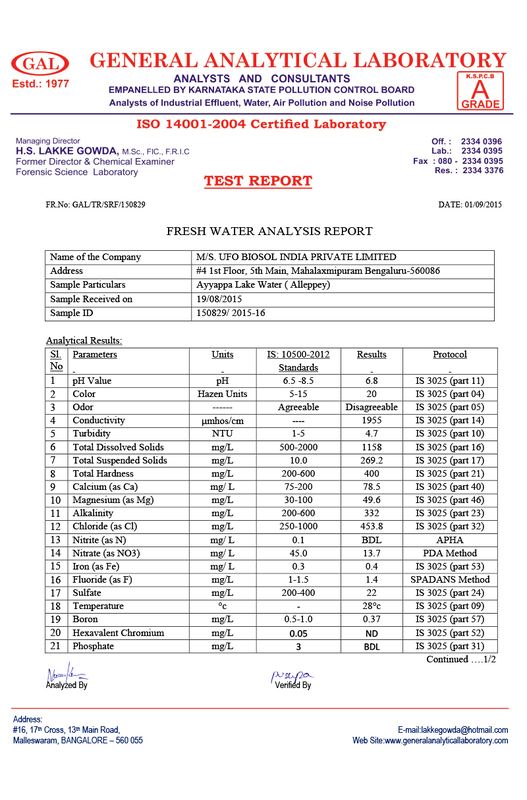 Our probiotic enzymes are capable of cleaning the sewage water of all toxic contamination and organic waste purifying the water upto 90% - 95%. This will help reducing the organic silt prevailing in the sewage system and stop breeding the mosquitoes which is a health hazard to the citizens. This technology comprises of the use of pro-biotic which controls / regulates pH, COD, BOD TDS, TSS, Sulphates, Ammonical Nitrogen, Phosphates, Fluorides, Calcium, Oils & Grease etc. The combined culture technology that has been developed is better than other available technologies as it controls so many other factors too. Clean the sewage water to maximum purity. Removal of organic sludge in the canal. emoval of stinking odour from the sewage canal. educe the BoD, CoD, E-coli, Ph, and other chemical solubants. All this treatment leading to increase in smooth flow of sewage All inorganic material and floating debris will move further down stream for easy collection. Also the sprayer will be setup at various points along the river/drain to ensure effective cleaning along the flow of river. These enzymes keep flowing through the river up to 10 days and clean up the bed actively for its life. The flow rate will determine the time taken for cleaning up of chemical and organic residues. The quantity of enzymes used varies with the volume and contamination of the targeted river or sewage water. 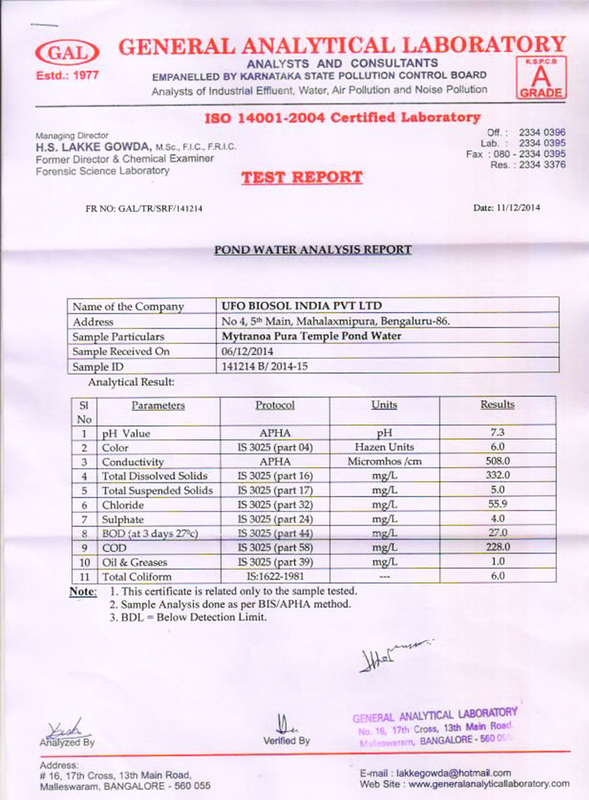 We would like to introduce ourselves as a leading organization with our Technical partner – Biosol Bangalore involved in the use Bio technology by Bio-remediation process using a unique enzyme of food grade to clean the Ponds, Lakes, Canals and Rivers , which we had tried out any many places in India. This technology comprises of the use of pro-biotic which controls / regulates pH, COD, BOD TDS, TSS, Sulphates, Ammonical Nitrogen, Phosphates, Fluorides, Calcium, Oils & Grease etc. The combined culture technology that has been developed and available with the company is better than other available technologies as it controls so many other factors too. Removal of hazardous chemical and Toxicity from sewage water ie Arsenic, chromium, etc. Removal of stinking odour from the sewage canal. Reduce the BoD, CoD, E-coli, Ph, and other chemical solubants. 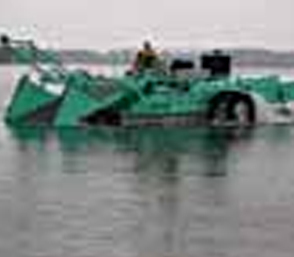 All inorganic material and floating debris will move further down stream for easy collection. Projects have been executed and some of them are described below. 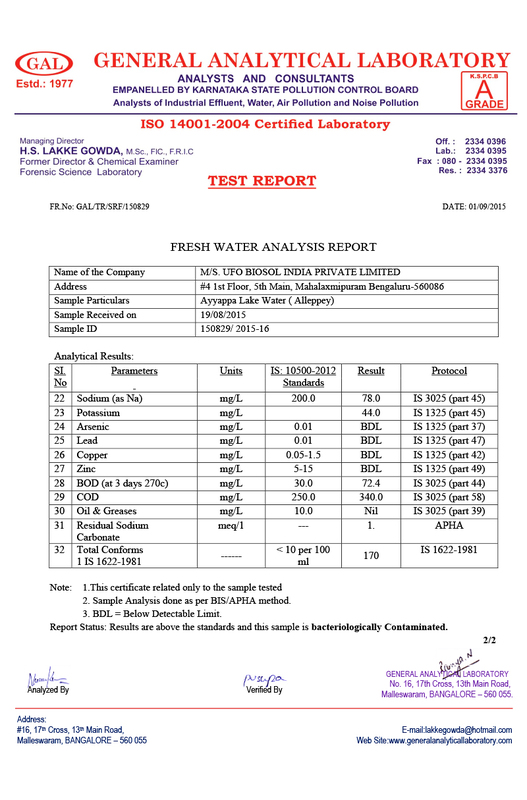 The treatment reduced the contaminant levels to acceptable limits. Project management consultants & resident representatives for Yamuna action plan-II invited us for Cleaning of a part of Yamuna river sewage at Faridabad, Haryana. 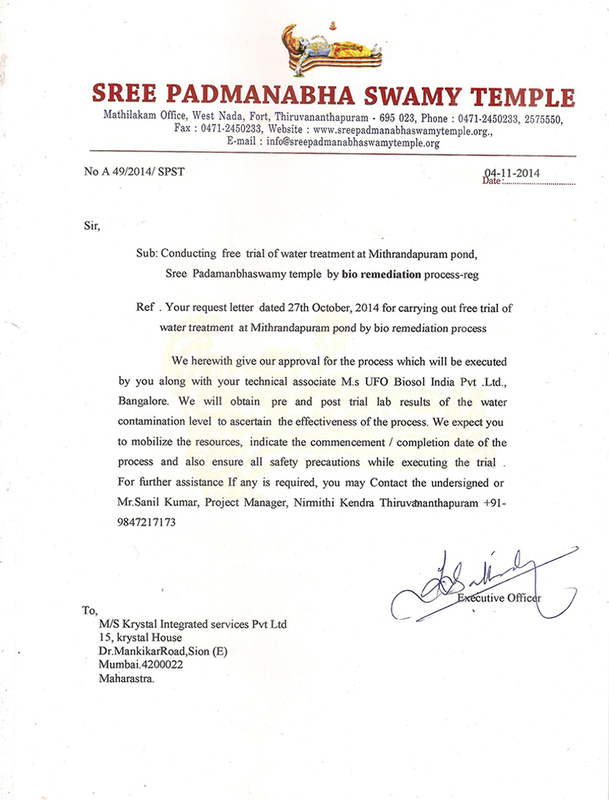 Chief engineer PWD Public Health branch – Haryana, requested Rama Raju to go ahead for the cleaning of Sewage at Faridabad. The engineering chief of Haryana appointed M/S. Tokyo Engineering Consultants – New Delhi as observers and Star Wire (India) Ltd. Delhi were advised to take the samples during the treatment. The treatment was carried out from the 15th to 22nd June 2007 .The samples were collected during the treatment and tested. It was observed that the flow was allowed in 3 acres and took about 24 hours from the culture adding point till the outlet. Form 8th hour onwards the water found changing into green colour and at the end point birds were swimming in the water and found that the water looked natural. Dr. Jaggannath Rao Tonpe has his Doctorate in Science from University of Tokyo with Masters in Agri and B.Sc (Hons) in Natural sciences and Agriculture .Having served on many a reputed universities globally as Professor Emeritus in the field of BIO TECHNOLOGY, has served in various capacity for UNIDO & UNDP, UNIDO-ESCAP, World Bank-Agricultural Finance Corporation, National Council for Applied Economic Research (NCAER), ESCP, UN, Bangkok, The United States Aid for International Development (USAID), United Nations High Commissioner for Refugees (UNHCR), Food & Agriculture Organisation (FAO) of the UN, etc., before retiring in India to serve the Indian Bio industry with his vast knowledge and contacts worldwide. Dr. Ramaraju Guttamukkala, with coveted President’s award for Science achievement in Bio Technology for both Water treatment and Agriculture, is our inventor and researcher. With Chemical engineering background, Dr. Ramaraju had done path breaking research in BIO Technology, Fermentation process and water remediation. Dr. Moorthy Boovaraga Perumal is our leading scientist with his background in chemical engineering and Agriculture Science, is a research lead in plant pathology, entomology and Bio-technology. Mr. Mahesh Babu is engineer with vast global experience in nano technology and Electronics, has brought his expertise to the company for implementation of Bio Technology to both Water and Agriculture. Fish is one of the main consumable items in our sub continent. In addition to our sea fish, we are growing inland fresh water fish in West Godavari District, East Godavari District, and Krishna District along with costal districts of Andhra Pradesh. The Kolleru Lake and its surroundings contribute large volume of fish for exporting to Eastern and northeastern states of our country. Now pressure is growing day by day to get maximum out put per acre area. Farmers are habituated to grow with artificial feed and adding lot of groundnut cake, Soya meal, cotton seed cake, rice bran, as a protein source and also dumping large volumes of poultry manure, which contains undigested grain pieces from poultry farm. The poultry manure contains various micro nutrients with N2 P K & natural enzymes like “urinase”, which is a source of ammonia improvement in the water. 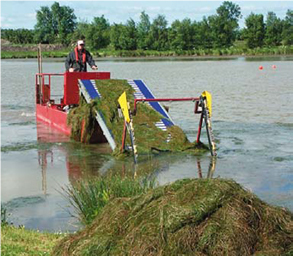 This helps for the growth of Blue Green Algae Plankton etc, as a substitute feed to fish. As and when ever there is a poor photosynthesis on the surface water, fish leaves part of feed which the farmers throw it in the water. This ultimately contributes the formation of debris at the bottom of the water body. Due to this, the Eco – system of the water body disturbs and water PH starts to fluctuate. The bottom debris slowly decomposes and gets converted into Methane, Ammonia, corbondaioxide, Hydrogen etc. All these are going to contribute to increase the toxicity of water and acts as a negative factor on the growth and quality fish, besides feed wastage. G V Rama Raju a chemical Engineer, Fellow Academy of Science Engineering and Technology, studied various factors that are contributing spoiling the echo system of the soil and water bodies. His technology is capable of stabilizing the soil PH which place key role for organically grown agricultural produce and enhances crop yields. 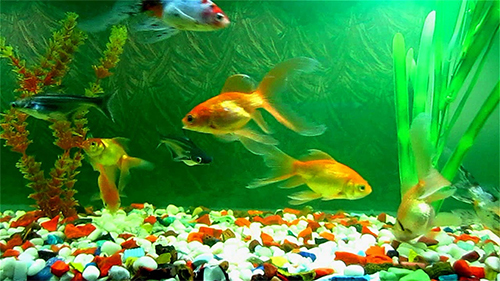 The Company has commercially established a product which removes organic matter (debris, decomposed bottom waste in the pond) and minimizes the toxicity in the water and creates best conditions that fish needs for healthy growth. Part of the technology destroys virus, bacteria and fungi causes disease attack for the healthy growth of fish. This technique improves the maximum convertibility of feed into weight of the fish which may vary from 20 to 40% depending upon various practices followed by the farmer. The ultimate fish is tasty than any other grown (without the technology) because the technology contributes to enhance excessive accumulation of soluble proteins and amino acids which contributes the quality. When fish is grown adopting the above systems the keeping quality also improves which is a vital factor for export. Consumers have to taste the fish which ether to not available in our country to satisfy them to find out the difference in between the presently available and this technology adopted fish. This organically grown fish not only tasty and also improves the health of the consumers. fish. Colour measurement is critical objective parameter that can be used as quality index measurement of raw and processed foods in quality control documentation, for determination of food quality. Colour is the stimulus that result from the detection of light after it has interacted with an object. The light may be reflected, transmitted, absorbed,or refracted by an illuminated object. Colour representation by the L*a*b* notation was recommended by the CIE (Commission Internationale de Leclairage) in 1976.The calculation of L* a* b *for each color is based CIE values. b *----- (yellow blue) is the degree of yellowness(0 to 60) or blueness(0 to -60). 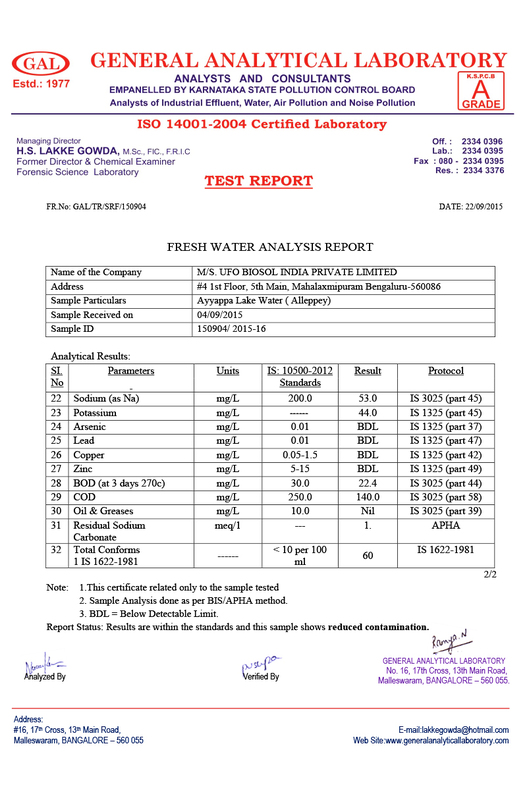 Colour of fish meat & skin was analyzed by using colour analyzer (Lab scan XE).The results are given below. Inference: The results shows that bioremediation treated Rohu meat & skin has more redness than control one. Carotenes the tetraterpenoid C40 compounds are accessory pigment in photosynthetic system and give characteristics colour to plant parts animal shells. Carotenes are extracted and partitioned in organic solvents on the basis of their solubility. Wash acetone from extract with 100 ml water transfer upper layer to 100ml volumetric flask containing 9ml acetone and dilute to volume with hexane. Determine the absorbance of the solution as soon as possible with a spectrophotometer at 436nm. 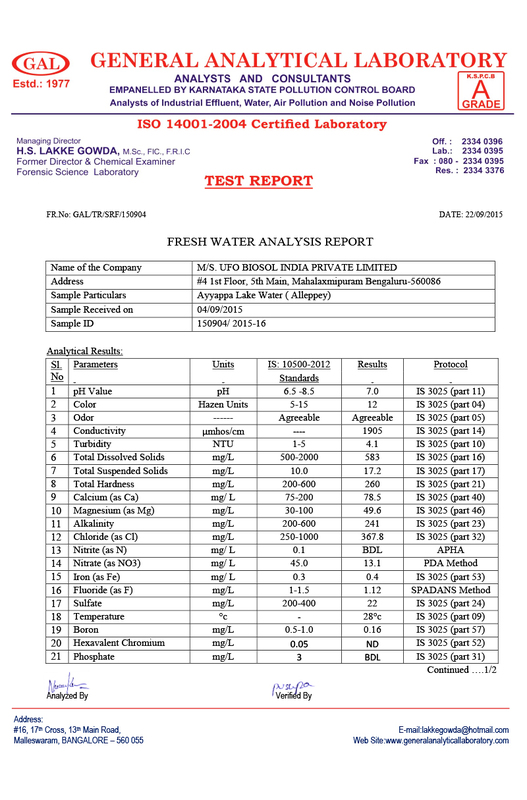 Carotene content present in the sample is given below. Inference: The results shows that bioremediation treated Rohu skin has more Carotene content than control one. There is no significant difference in meat of the both sample. 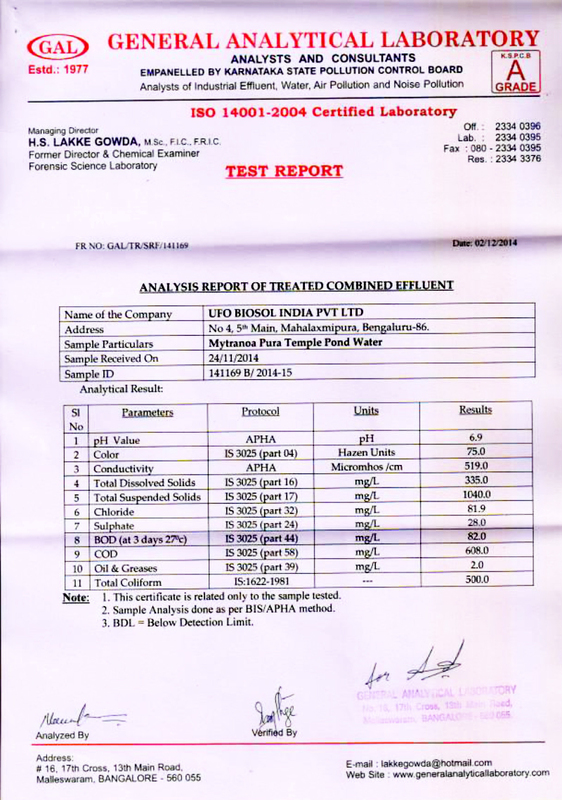 Fatty acid profile in the given sample (RC, RBT) was analysed. Lipid extraction was done by folch method followed by Fatty Acid Methyl Esterification (FAME) by BF3 methanol. 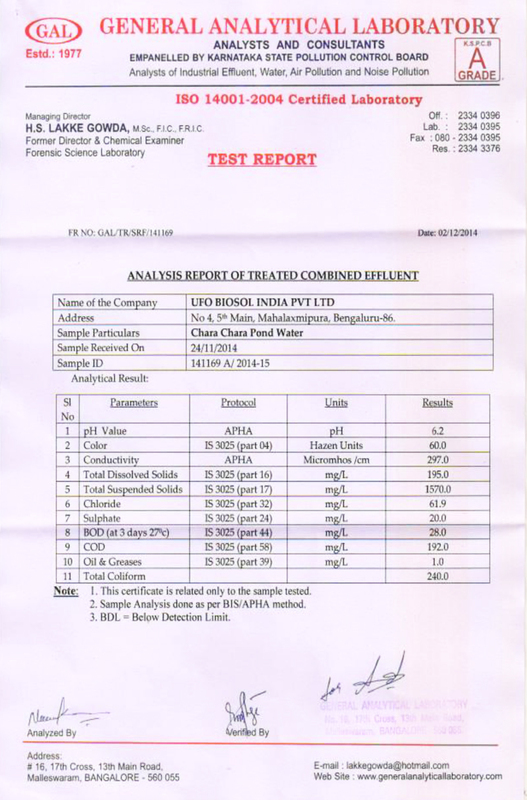 Fatty acid profiles are given below. Bioremediation uses naturally occurring bacteria, fungi or plants to degrade substances that are hazardous to human health or the environment. New Delhi: Can the problem of water pollution be checked by letting loose microbes? The answer is yes and the technology that offers this hope—bioremediation—doesn’t cost the earth. Indeed, authorities in India are batting for this technology, both to clean drains and to check pollution in the river Ganga, Prime Minister Narendra Modi’s dream project. The technology has been successfully demonstrated in pilot projects by the Central Pollution Control Board. And the National Mission for Clean Ganga is now in the process of using bioremediation for cleaning up some parts of the river. Internationally, the technology has been used in several countries. 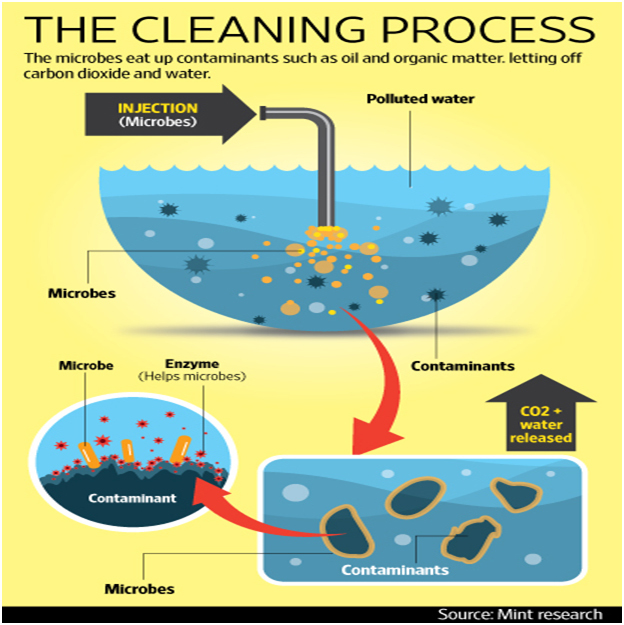 In simple terms, bioremediation is a system of sewage treatment where microbes are used to degrade flowing sewage into carbon dioxide and water. The process also reduces the stench from raw sewage. The microbes simply eat up contaminants such as oil and organic matter (e.g., waste food), convert them and then let off carbon dioxide and water. The process uses naturally occurring bacteria, fungi or plants to degrade substances that are hazardous to human health or the environment. Bioremediation technology includes phytoremediation (plants) and rhizoremediation (plant and microbe interaction). At present, the process is used to check contamination in soil, groundwater and surface water. The system does not require construction or any major modification of drains or diversion of flow. It takes place in open drains without displacement of sewage. The process also does not require any additional land or power, making it a simple and easy system. It is cheaper than conventional treatment methods, easy to handle and, importantly, does not require skilled manpower. Under the process, bacteria are cultured in bulk and applied to the flowing sewage. Then, the microbes are activated and they multiply—with or without oxygen and food available in the form of organic matter present in sewage. Sometimes, enzymes are also added to activate the microbes. However, bioremediation can be effective only in places where environmental conditions permit microbial growth and activity. Where the conditions are not favourable for their growth, manipulation of environmental parameters is carried out to allow microbial growth and allow degradation at a faster rate. These microbes consume the organic mass of the waste water and utilize the nutrients from sewage for their growth, ultimately enhancing the cleaning action of waste water. 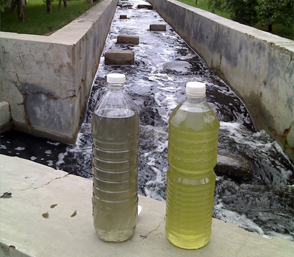 The treatment can restore water quality and increases the self-cleansing capacity of the water body. The process also helps reduce biochemical oxygen demand (BOD) in sewage and reduces odour. Waste water often contains organic materials that are decomposed by microorganisms, which use oxygen in the process, and BOD is the amount of oxygen that is used by such organisms in breaking down the waste matter. The microorganisms that are used already exist in nature and this prevents any harm to the environment. Sometimes, they are indigenous to a contaminated area, otherwise, they need to be brought in to the targeted site. It has been found that as a result of this process, heavy metals and toxic chemicals are also reduced. It also leads to the suppression and elimination of harmful pathogenic bacteria such as E. coli from the treated water. For a country such as India, where there is a huge lack of adequate sewage collection and treatment systems, this process could be highly beneficial. Many Indian cities have either very poor or non-existent sewage treatment facilities; conditions in rural areas are no better. 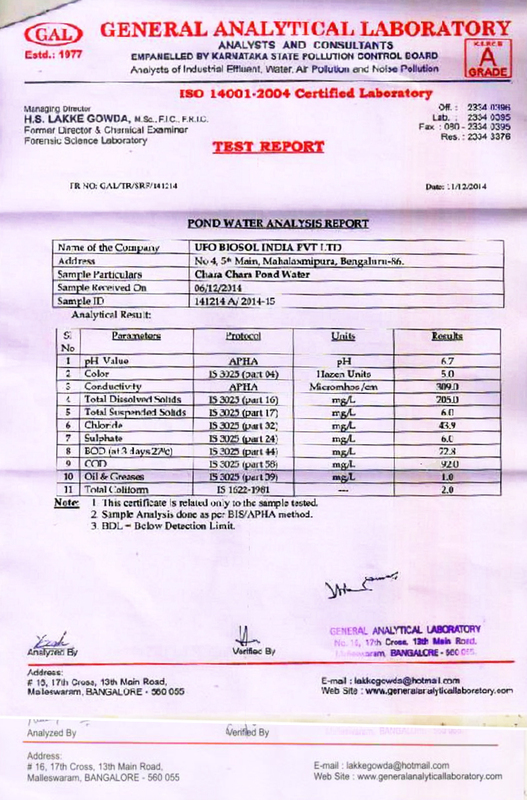 The government claims that 25 patents have been granted by the Indian Patent Office in the field of bioremediation from 1971 to 2008. One of the biggest advantages of bioremediation is that it can be carried out at the site that is polluted rather than by having to transport huge quantities of waste from the site. Bioremediation technology can also be used to clean oil spills. However, the success of bioremediation depends on having the right microbes at the right place with the right environmental factors to support it. Also, for greater amounts of waste, enzymes may be needed as a catalyst to speed up the microbes’ action. This means every project has to be custom-designed, operated and maintained.